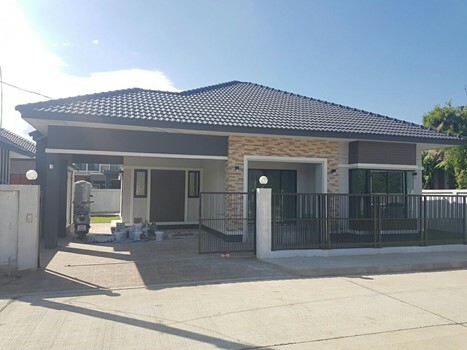 New house for rent located in San Kamphaeng, Chiangmai, near Promenada Resort Mall., living room . 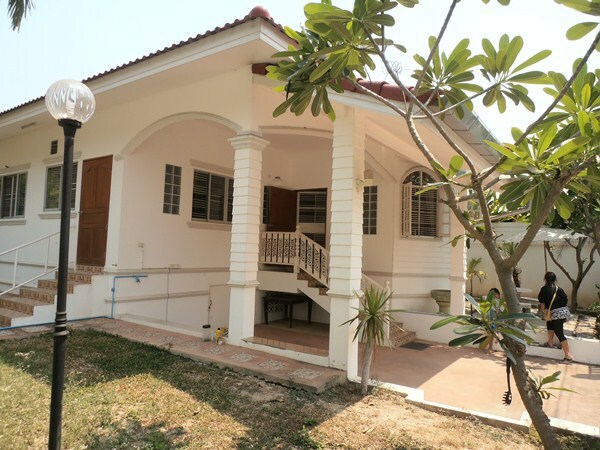 with 3 Beds,2 Baths,1 Living room,1 Kitchen,3 Air- conditioners,2 Hot-Waters,1 TV,1 Refrigerator or fridge freezer. 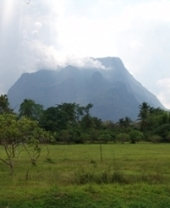 ,2 Secure Parking, Fully furnished. 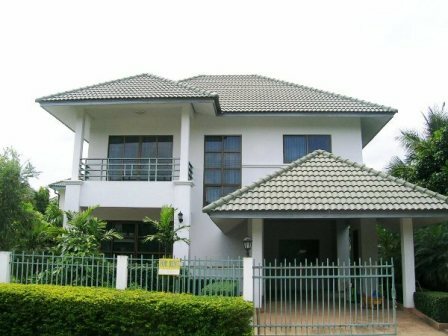 The Thai style house for rent in World Club. It s 5 km from the city center.It has 3 bedrooms, 3 bathrooms, Kitchen, Livivng room, Carport, Fully furnished, Air-condition for every room. It is quiet area and Good security and nice garden. 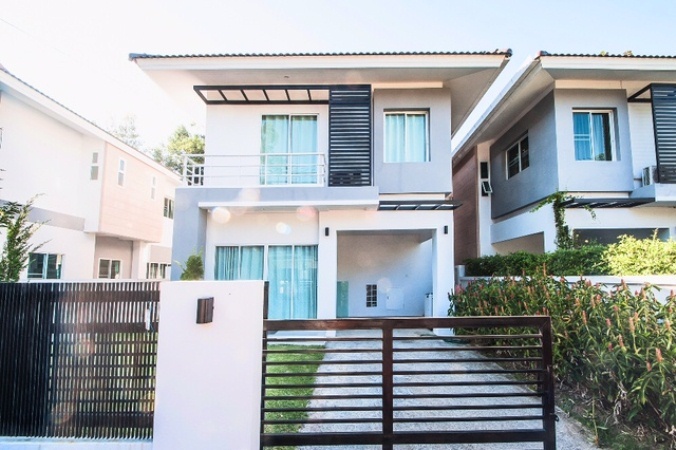 Double Storey Modern House For Rent located in Ton Pao, San Kamphaeng, Chiangmai, near Promenada Resort Mall, Big C Donchan, and Payap University. Fully furnished, living room with Sofa set and 40 TV, Kitchen with fridge and microwave, 3 Air- conditioners and car parking for 3 cars. Lot Size : 61 sq.wa,3 Beds,3 Baths,1 Living room,1 Kitchen,3 Air- conditioners,3 Hot-Waters,1 TV,1 Refrigerator or fridge freezer. ,1 Microwave,2 Secure Parking, Fully furnished. 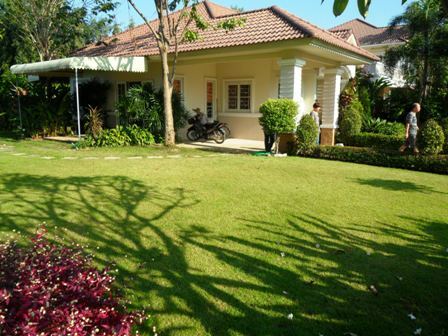 Facilities: Swimming Pool, Club House, Gym, Security, Children s Play ground. 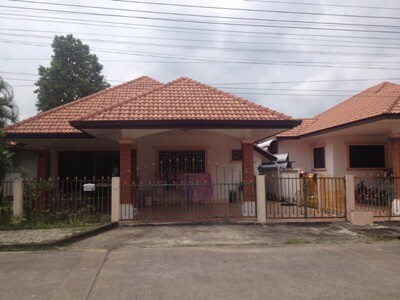 HR1512- House for rent in Chiangmai Thailand. 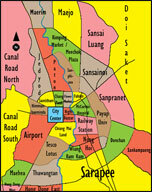 -15 minutes from Chiang Mai city. 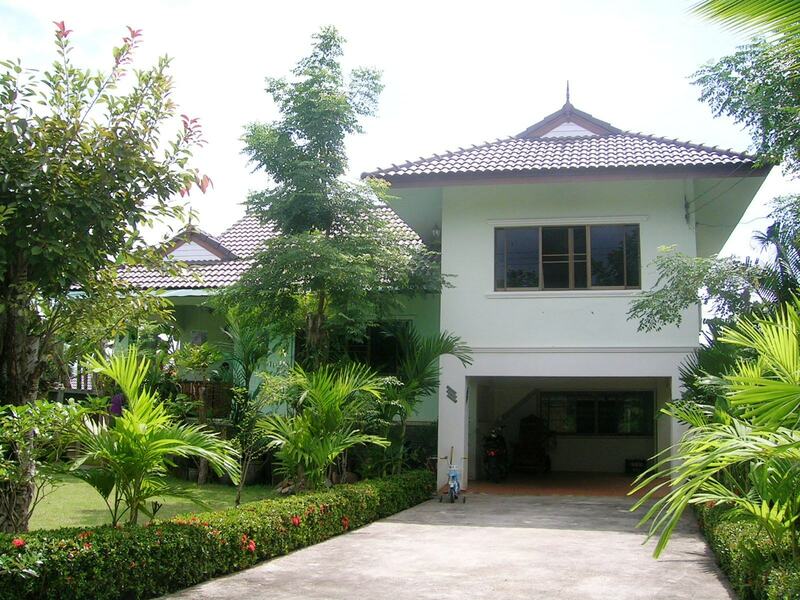 -3 Bedrooms 3 bathrooms, fully furnished and water heaters in every room , kitchen. -Strong house structure, Not flooding. 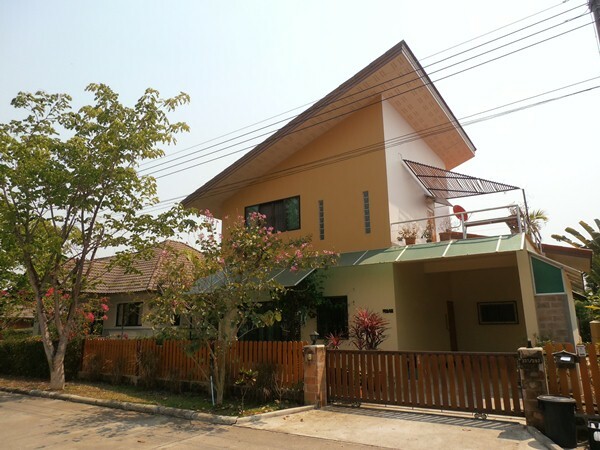 HR1727- House for rent in Chiangmai Thailand. This project have 24 Security,CCTV, Swimming pool, Fitness center, Tennis C. and restaurant. 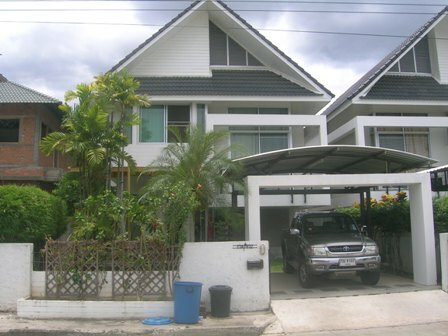 HR1656- House for rent in Chiangmai Thailand. 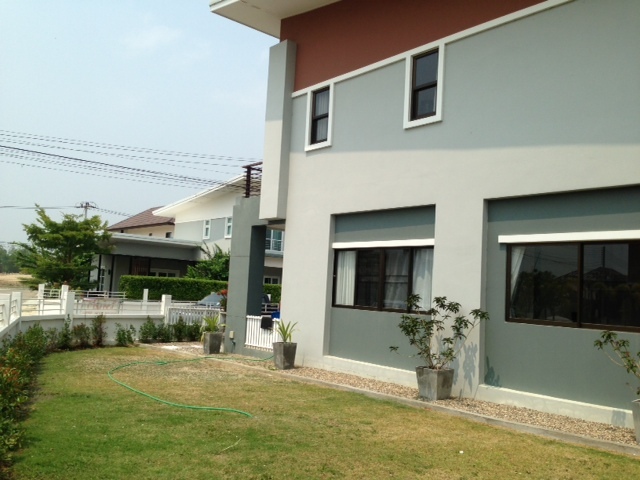 HR1689- House for rent in Chiangmai Thailand. 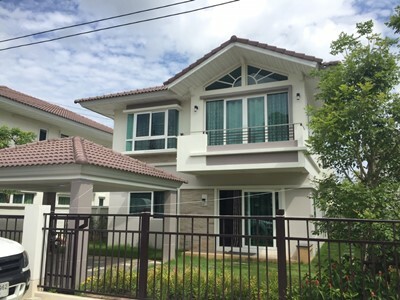 This is A very beautiful house for rent 2 Story with 3 bedrooms,3 bathrooms,kitchen,Livingroom. 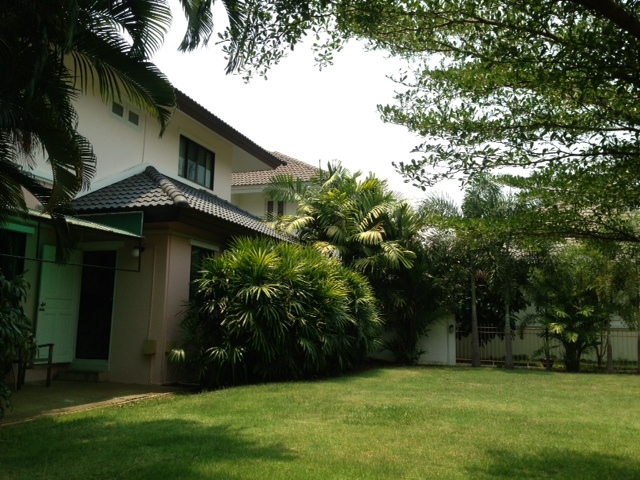 HR1514- House for rent in Chiangmai Thailand.